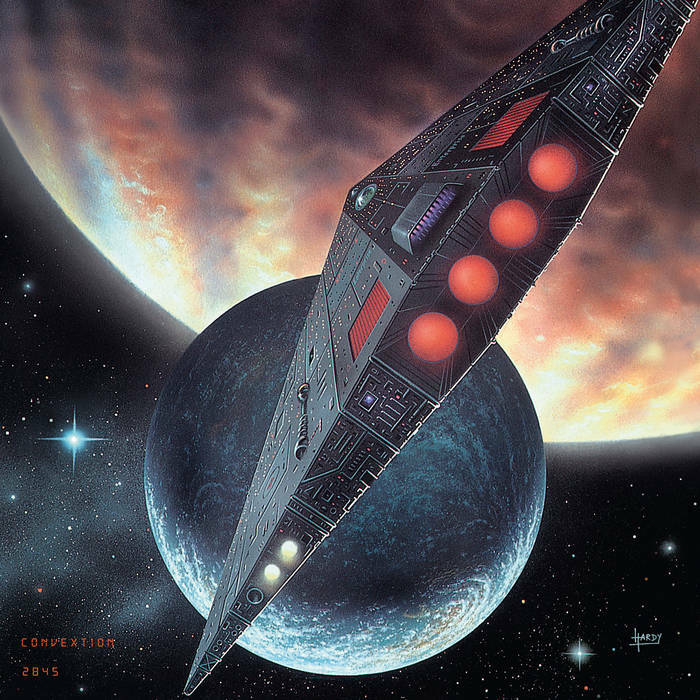 Convextion returns to LP format 10 years since his first album. Midnight-themed Mas EP brings Lpc to number five. 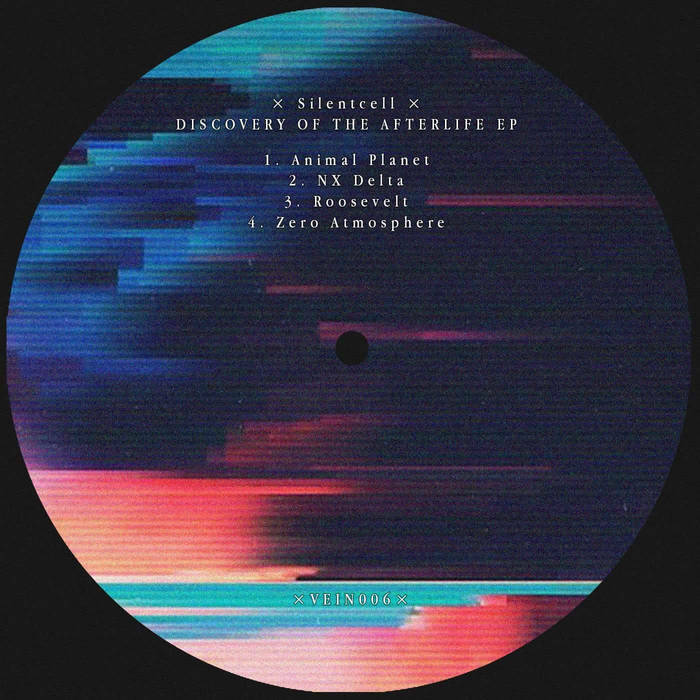 Silentcell delivers a groovy industrial four-tracker through Vein Label. Tetsumasa launches Saidan w/ASA EP; Mogano is on the remix. First full-length VA release on Infrastructure NY boasts 15 tracks. Wataru Abe joins Several Reasons LTD with a 5-track EP. Himmelkompass kicks off July 2016 in techno with a three-tracker on Krata. 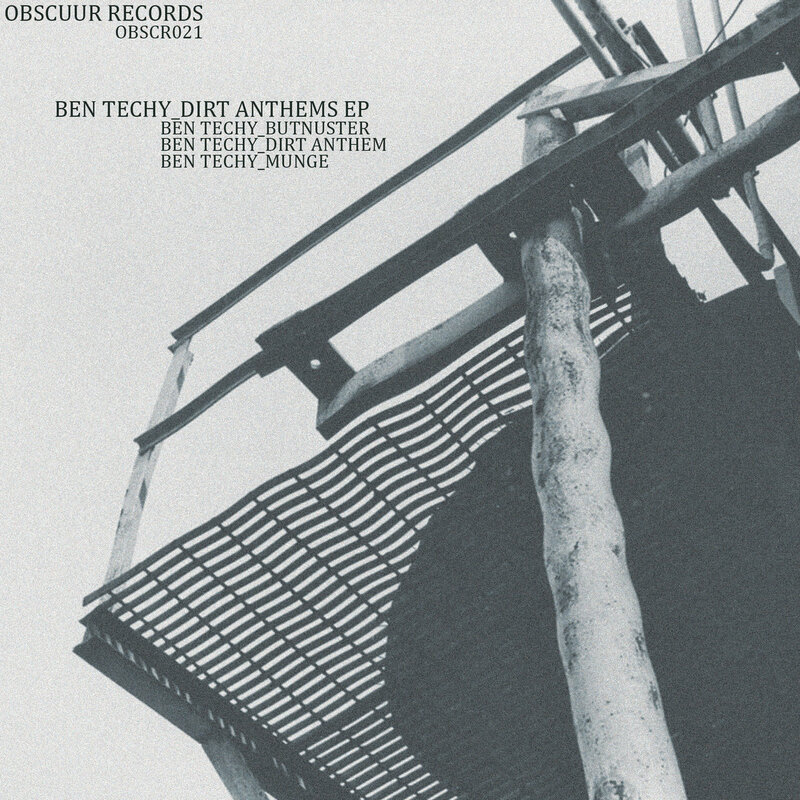 OBSCR021 belongs to Ben Techy. A gargantuan VA release resurfaces on Blueprint. with the kind of VA release that the techno scene has never seen before.